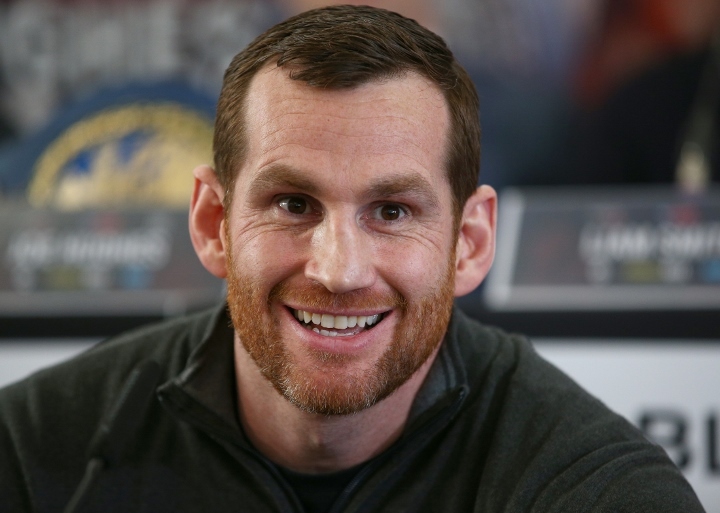 David Price: I'm Confident I Can Beat Dominic Breazeale! Olympic bronze medal winner David Price is looking to rebuild himself, hoping to secure a world title shot after suffering defeats last year to Alexander Povetkin and Sergey Kuzmin. After stopping Tom Little in December to get back on a winning path, Price (23-6, 19 KOs) will face unbeaten Kash Ali on Saturday night at the M&S Bank Arena in Liverpool. "Realistically, I've just got to keep winning and hope that something comes my way," revealed Price to Sky Sports. "For too long I was looking too far ahead and hoping for a big fight with one of the champions, but the time has come where I can't do that. I've lost six times and no promoter is going to sit down with me and give me a long-term plan where I can be guided to such an opportunity. I've just got to take it one fight at a time, keep on winning, and then see where that takes me." Price believes he can get back in position for a world title shot in the same manner as Dominic Breazeale. Back in 2016, Breazeale got his first world title crack and was knocked out by Anthony Joshua in seven rounds. On May 18th, he gets a mandatory second crack, after building up a streak of wins, against WBC heavyweight champion Deontay Wilder. Breazeale's recovery gives Price hope. "I look at Breazeale and when I watch him I don't see anything that's worth worrying about in the slightest. The difference between me and him is the way that he's been guided to such a position, as he's on the verge of challenging for another heavyweight title," Price said. "That's what you call brilliant management. He's someone who's never really impressed me, but you look at his record and he's only lost once and he's about to go into a fight with Wilder, after already fighting Joshua. He's someone I'd be confident of beating if we ever fought, but I'm not in any sort of position to be asking for that fight at this moment." This guy must be punch drunk from all the KOs.Who has he EVER beaten??? ?I mean ill give credit where its due and he can really punch but cant take one,box,last more then 4rds or even believe this for himself smdh.